Stan Traianedes has had his liquidator's registration suspended for three years. Stan Traianedes may well have been the last liquidator dealt with by CALDB before it becomes CADB on midnight, February 28. Two weeks before Christmas Melbourne-based insolvency practitioner Stan Traianedes received the most thoughtful of gifts from the Companies Auditors and Liquidators Disciplinary Board (CALDB) – a three year suspension that will allow him ample time to pursue his passion for photography. The Hall Chadwick alumnus – who until his lengthy benching practiced under the name S&Z Insolvency from offices in ritzy Parkville – was hauled before CALDB in October 2016 following an application by the Australian Securities and Investments Commission (ASIC). ASIC’s accusations and Traianedes’ admissions – contained in a Statement of Agreed Facts and Contentions or “SAFC” – read like a how-not-to conduct oneself as a liquidator guide. 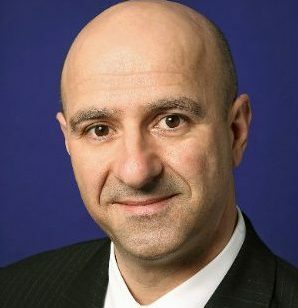 CALDB said Traianedes failed to disclose relevant relationships in three Declarations of Independence, Relevant Relationships and Indemnities (DIRRIs); made false statements to the Australian Tax Office (ATO); paid himself remuneration in two instances where he had no approval; lodged several forms with ASIC that were false and misleading and failed to keep proper books and records. He also failed to carry out his duties with an appropriate degree of independence and impartiality insofar as he solicited proxies from creditors. 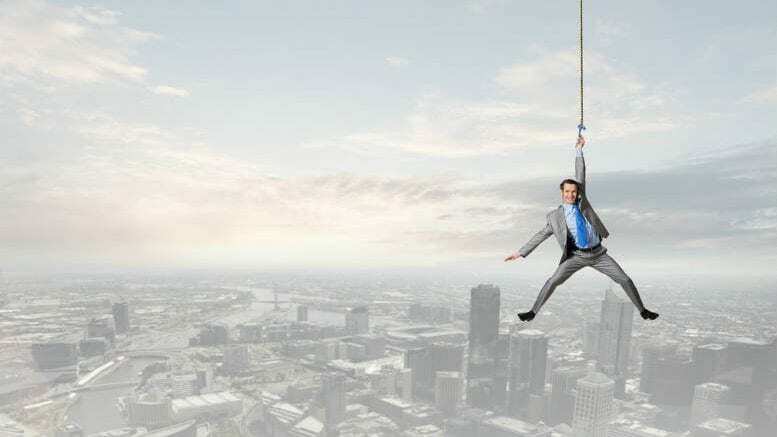 ASIC had initially asked CALDB to find that Traianedes was not a fit and proper person to remain registered as a liquidator but after some wheeling and dealing that saw Traianedes make further admissions ASIC ultimately refrained from pursuing that most absolute of findings. You can read CALDB’s decision and reasons in its entirety at: ASIC V Stan Traianedes. The decision may well be CALDB’s last before it’s rendered “functus officio”, at least in regards to disciplinary matters involving registered liquidators, a role that will be taken over on March 1 by committees convened under the new rules of the Insolvency Law Reform Act (ILRA), a piece of legislation that effectively makes CALDB CADB. Be the first to comment on "CALDB suspends Victorian liquidator"